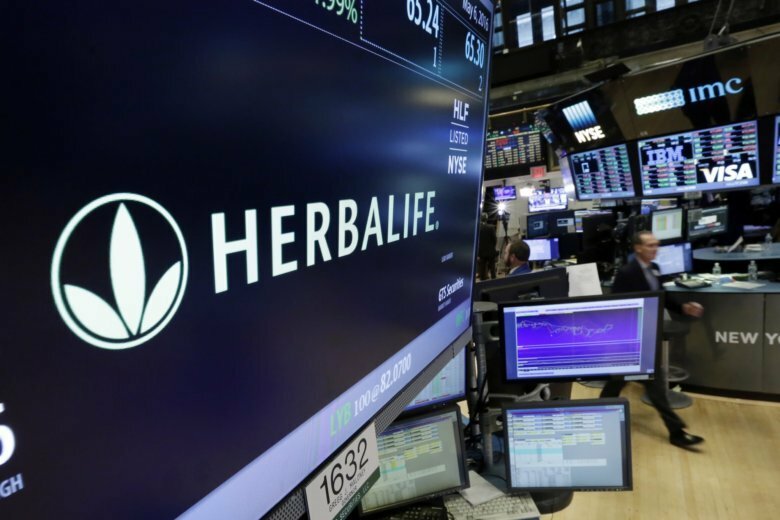 LOS ANGELES (AP) — Shares of Herbalife are down more than 2 percent after the resignation of CEO Richard Goudis over comments he made before he became the company’s top executive. The company did not release any details about the exact comment, but said late Tuesday that they were unrelated to Herbalife’s financial reporting. The Los Angeles company said the comments are contrary to its expense-related policies and business practices, inconsistent with its standards, and don’t reflect its culture. The company did not respond immediately early Wednesday when asked for more details. Goudis, who became CEO in 2017, will be replaced on an interim basis by former CEO Michael Johnson, Herbalife’s executive chairman. Herbalife Nutrition Ltd.is looking among its own senior executives for a permanent replacement.